Violin tuning can be a tricky business. For guitarists, the pegs are a less-finicky metal mechanism that will stay in tune with relative ease. 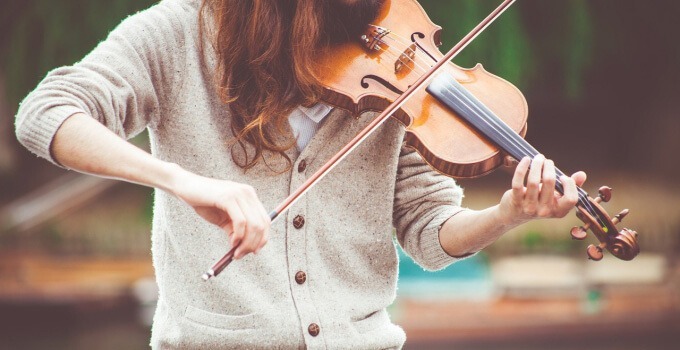 In comparison, violin pegs are more delicate and made of wood, which means that changes in temperature and humidity will affect how the pegs react, causing the strings to become out of tune. This an important instruction for young children, who should leave the tuning to older students, teachers, and adults. Learning how to tune the violin for the first time takes patience and guidance. 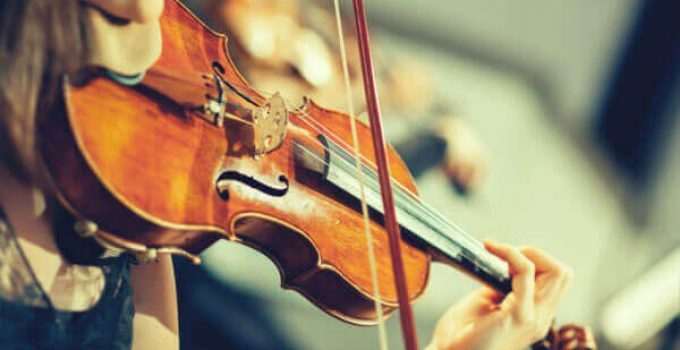 In this guide, you will have the information and tools to understand how to tune a violin with a tuner and by ear, a few tricks to help, and the best violin tuners that can aid the process. 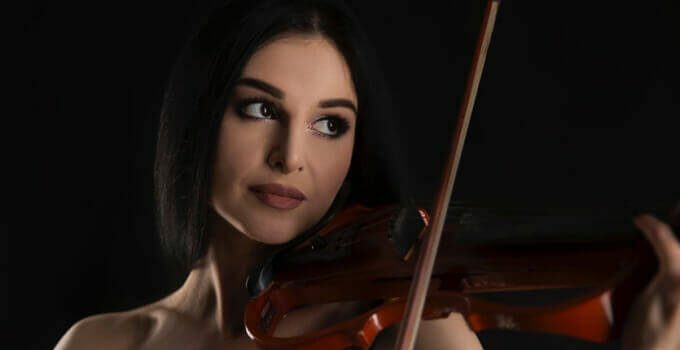 When it comes to modern violin playing, two things are certain; that electric violins are the way to go, and that no-one knows enough about them to tell you which one is the best electric violin. That’s why this article exists, to tell you which one is the best, and to provide a few electric violin reviews, so that you can decide for yourself which one you would like to get. When it comes to instruments, one of the most difficult play, as well as the most beautiful to listen to would have to be the violin. Granted, this doesn’t include ALL stages of violin playing, as even the best beginner violin player still sounds like a screeching cat. However, is it the violinist themselves that make the noice, or is it because they weren’t using the best violin brands? Will reading through a list of top violin reviews help when it comes to upgrading to a better violin, or is that all just a ploy to sell violins? Well the answer, is both a yes and a no. Violin cases have come a long way since the days of a basic oblong black plywood case. In the last twenty years, several companies started to produce space-age, modern-looking, and lightweight cases in a variety of materials, shapes, and colors. 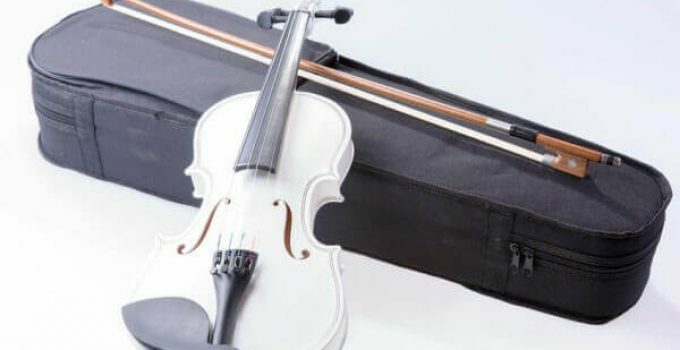 Not only are there a multitude of choices for the violin, bow, strings, and rosin, but now even the case can be personalized to almost any preference. 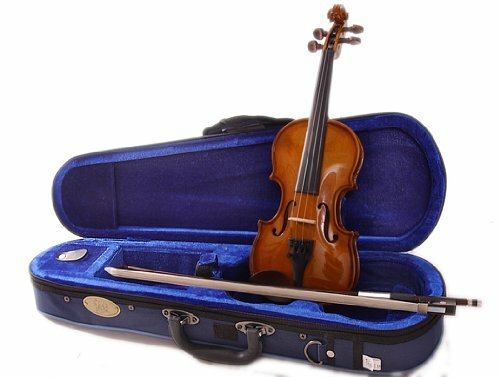 This buying guide of best violin cases and violin case reviews will help you narrow down your search to the perfect one to protect your most prized possession. Selecting the Best Beginner Violin is no easy task, especially for a beginner or a fresh collector. The visual elements, including the gloss, skin tone, embellishments, and the hardly-noticeable, signature carvings that some crafters make are only a small part of what should determine a customer’s purchase choice. One of the most difficult aspects of playing violin is that of holding the wooden stick we call ‘bow’ correctly. As many novices are familiar with the practices of gripping a doorknob, holding a sword, and writing, eating, and drinking with hand-held utilities, they tend to think that holding the bow works in the same way – that is, simply grabbing the tool and fitting it in whatever way seems most comfortable.